Microsoft is a worldwide leader in software, solutions, and services that help people and businesses realize their full potential. Microsoft has long been the top provider for personal computers and software applications, such as Office, Excel, Outlook, Powerpoint, and many more. Businesses all around the world rely on Microsoft’s products and services everyday to ensure their success. 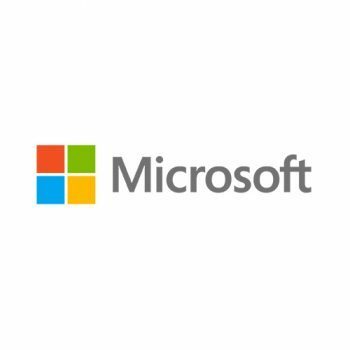 MB Technology Solutions has been a Microsoft partner for many years because of Microsoft’s continuing innovation and growth in the tech industry. Through their partnership with Microsoft, MB Technology Solutions provides businesses with all the necessary technology tools to ensure productivity, scalability, and ease-of-use. 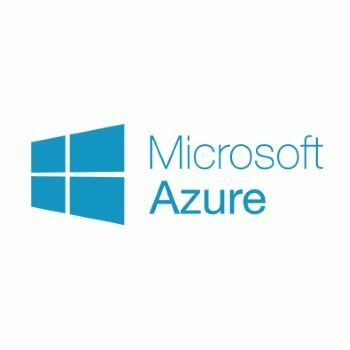 Microsoft Azure is an open and flexible cloud platform that enables you to quickly build, deploy, and manage applications across a global network of Microsoft-managed datacenters. Integrate your public cloud applications with your current IT environment and build applications using any language, tool, or framework. 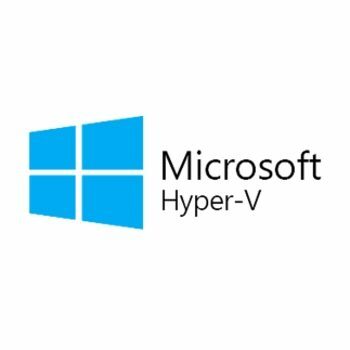 Hyper-V is Microsoft's hardware virtualization product that allows you to create and run a software version of a computer, called a virtual machine. Each virtual machine acts like a complete computer, running an operating system and programs. When you need computing resources, virtual machines give you more flexibility, help save time and money, and are a more efficient way to use hardware than just running one operating system on physical hardware. Cisco Systems is an American corporation that designs, manufactures, and sells networking equipment. Cisco began in 1984 and continues to deliver forward-thinking technology to businesses and individuals. 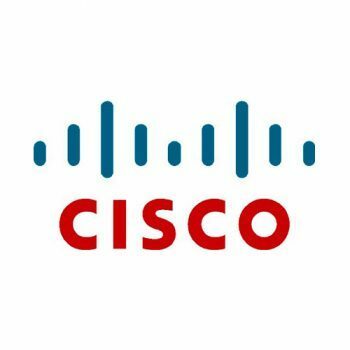 MB Technology Solutions works with Cisco to provide our clients with the most reliable routers and switches, network storage systems, wireless systems, and phone systems. In December 2012, Cisco acquired Meraki, forming Cisco’s new Cloud Networking Group. 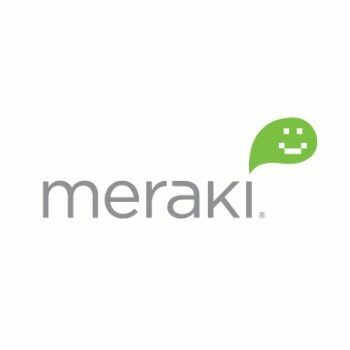 Cisco acquired Meraki to provide a scalable, easy to use networking solution for customers looking to simplify their network infrastructure. Within Cisco, Meraki is increasing investments in R&D to develop next-generation cloud networking products. Cisco and the Meraki team are committed to supporting Meraki customers and partners, and to continue to improve and expand all of Meraki’s product lines. Cisco Umbrella is a cloud security platform that provides the first line of defense against threats on the internet wherever users go. Because it’s built into the foundation of the internet, Cisco Umbrella delivers complete visibility into internet activity across all locations, devices, and users, and blocks threats before they ever reach your network or endpoints. 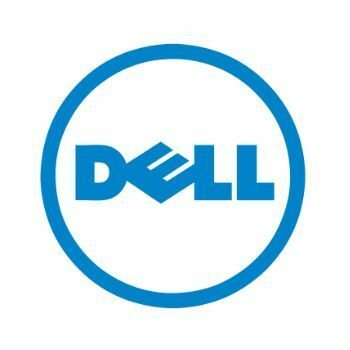 Dell focuses on pivotal standards that drive future technology innovation to deliver effective solutions that meet customer challenges. With a long track record of pioneering work and wide network of strong industry alliances, Dell can drive adoption of open standards that give customers more choices, lower costs and complexity, and interoperability. MB Technology Solutions has long been a Dell Partner to better provide their clients with the best and most affordable computers and technology equipment. HP is passionate about creating solutions that transform data into value, bytes into experiences, and noise into knowledge. 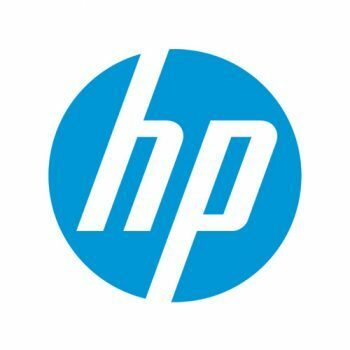 HP was early pioneers within the personal computing industry and still remains a top technology company by providing innovative and reliable computers, hardware, software applications. MB Technology has been an HP partner for many years and their relationship allows MB to provide technology products and services to their clients at a competitive price. 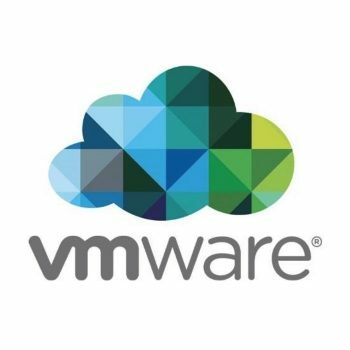 Veeam, a VMware Technology Alliance Premier partner, helps organizations safeguard their investment in virtual infrastructure by providing innovative systems management software designed to reduce costs, increase productivity and mitigate risk. 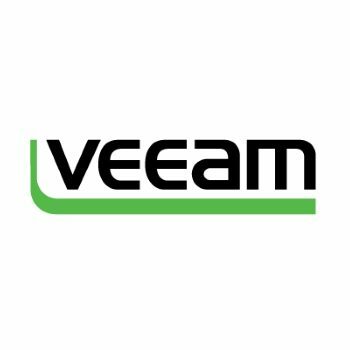 Veeam is an international company with U.S. headquarters in Columbus, Ohio and European headquarters in London, UK. 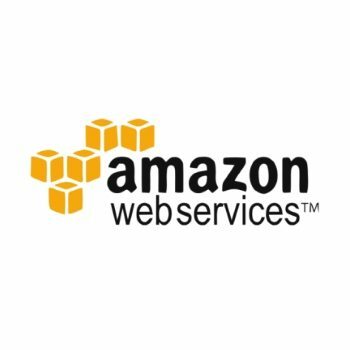 Amazon Web Services (AWS) offers a complete set of infrastructure and application services that enable you to run virtually everything in the cloud: from enterprise applications and big data projects to social games and mobile apps. AWS enables you to eliminate the need for costly hardware and the administrative pain that goes along with it. Barracuda Networks offers industry-leading solutions designed to solve mainstream IT problems efficiently and cost effectively. Their products span three distinct markets, including: 1) content security, 2) networking and application delivery, as well as 3) data storage, protection and disaster recovery. 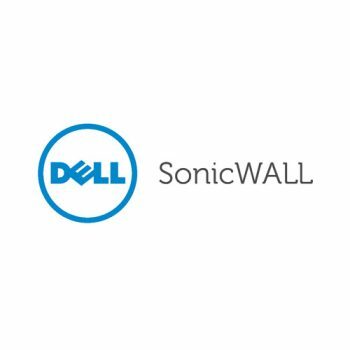 Their award-winning portfolio includes more than a dozen purpose-built solutions that support literally every aspect of the network – providing organizations of all sizes with true end-to-end protection that can be deployed in hardware, virtual, cloud and mixed form factors. 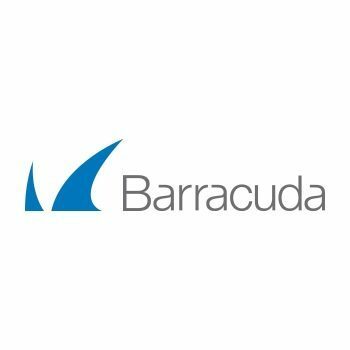 MB Technology Solutions is a proud partner of Barracuda Networks, allowing MB to deliver the best IT products to small and medium sized businesses. 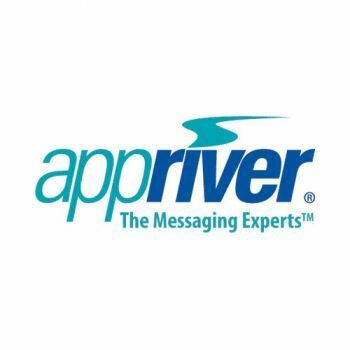 Appriver was founded in April of 2002 with a mission to develop and deploy a steady flow of powerful email and web security solutions and make them available to companies around the world. They have grown rapidly by leveraging the flexibility and cost-effectiveness of the cloud to make best-of-class services affordable for businesses of all sizes. MB Technology Solutions has partnered with Appriver to provide the most reliable email and web security services to our clients. ZixCorp, a leading hosted email encryption provider since 2000, allows customers to communicate, seamlessly and securely - inbox to inbox - with no sender/recipient authentication necessary. This unmatched approach to email encryption is accomplished by customers enrolling in the ZixDirectory, a global (encryption key) repository with almost 20 million members and growing at over 100,000 new members per week. Egnyte has taken the concept of simple cloud file sharing and adapted for the enterprise by securely connecting any device to any storage – local or cloud. Egnyte’s unique architecture enables organizations to solve more than just cloud-only file sharing and private access to files behind the firewall. 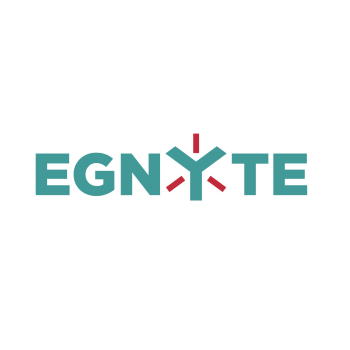 MB Technology Solutions has partnered with Egnyte to provide our clients with the most secure and user-friendly File Transfer solutions.